To avoid having surprises and finding your arrival at the full parking lot, you can use the Vals Hours. 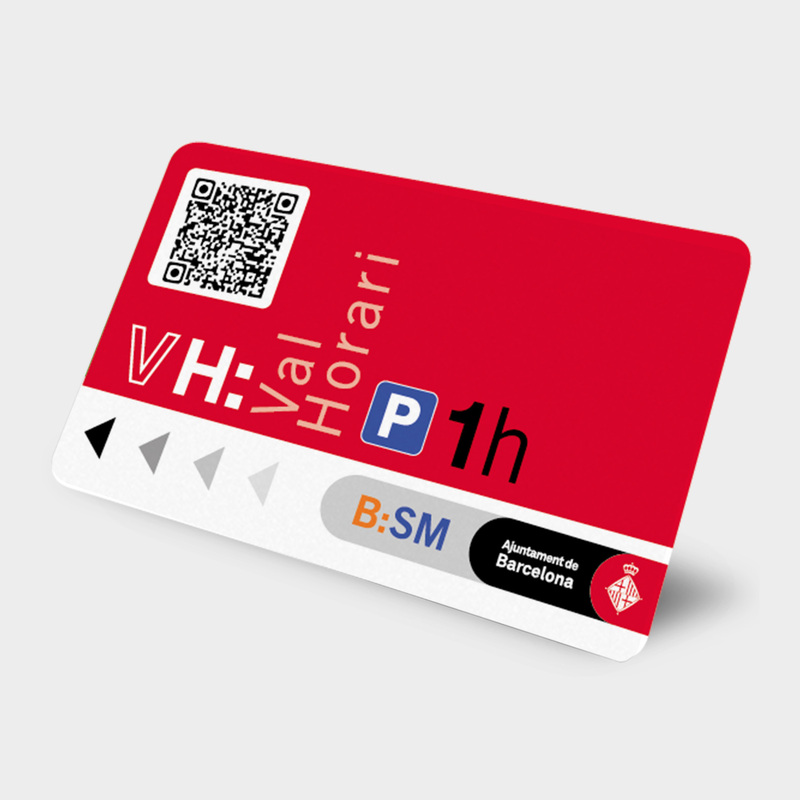 With the BSM Vouchers, you can enjoy 1 to 6 consecutive hours of parking with a guaranteed place in the selected parking lot of the Parking Network of B: SM. If you need to extend your stay, you will only have to pay the excess time you have made, according to the regular rate. This card is valid only for cars. 1. On the date of your reservation, access to parking with your vehicle, pick up the ticket at the entrance and park in any place that is free. 2. When you arrive, or when you finish your stay, go to the control room with the purchase receipt and the ticket that you picked up at the entrance. The staff will check your reservation and will give you the "Vals Horaris" corresponding to the total number of hours you have booked. These Vouchers are the ones you will use to pay at the ATM at the end of your stay. The non-use of all the reserved hours, do not give the right to return the time not consumed. 3. If there are no personnel in the control room, do not worry: Use the interphone located next to the control cabin and they will respond to your request. 4. Before leaving the parking lot, validate your cash ticket at the entrance ticket and then enter the "Vals horaris" automatically by the ATM, which was provided to you by the parking personnel for the payment. 5. 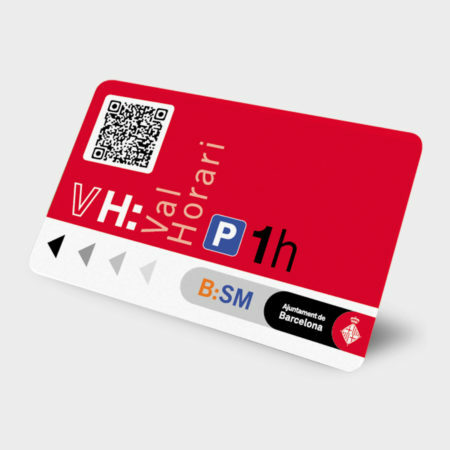 Once the "Vals Horaris" have been validated, in case of excessive time, you will have to pay the amount indicated by the cash machine, in cash or with a bank card. 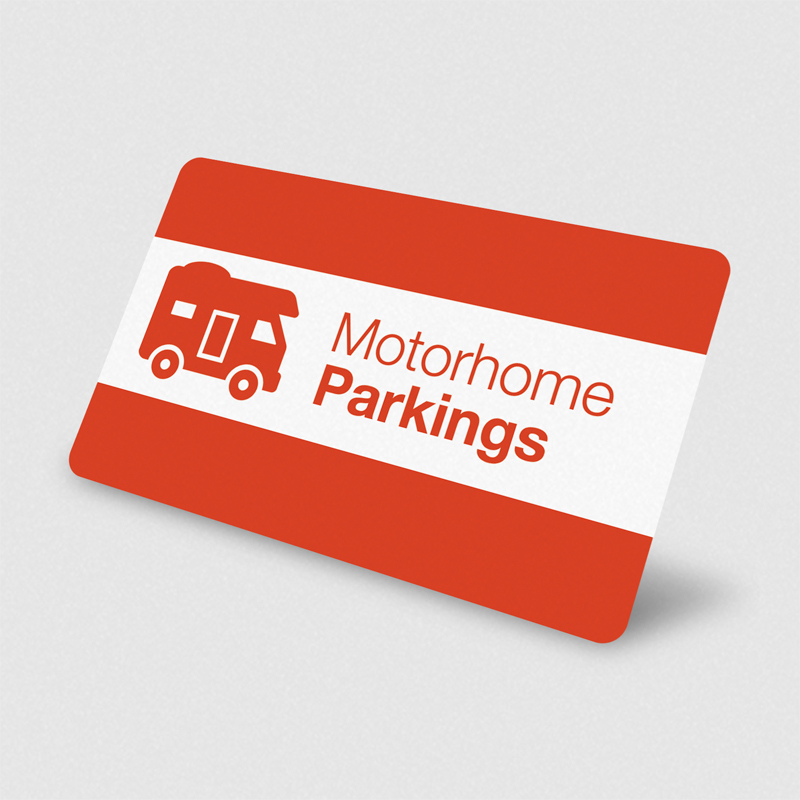 The B:SM Network have the Bus Garcia Faria parking with spaces enabled for Motorhomes.